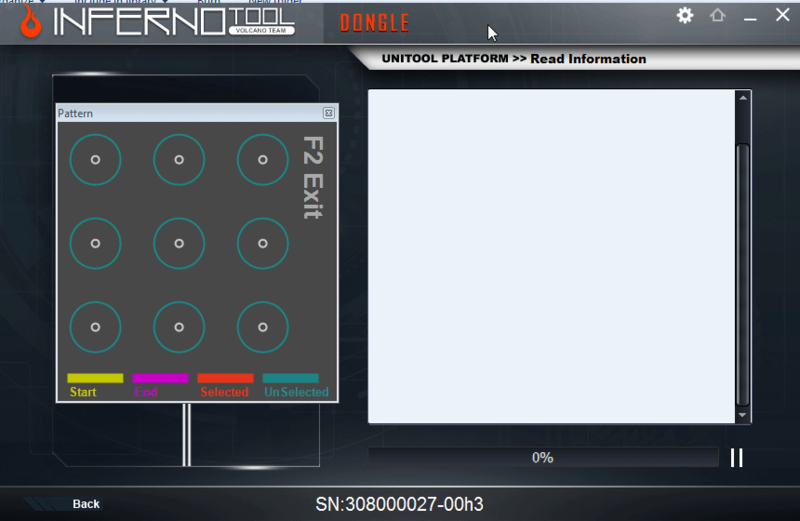 Inferno Uni Tool - The Game Changer !! tool" without any EXTRA ACTIVATION. it's TOTALLY FREE FOR ALL VOLCANO BOX, INFERNO ACTIVATED USERS. Confused which CPU inside your phone ? WE HAVE SIMPLE SOLUTION FOR YOU CALLED "JUDGE PHONE"
Please Stay Tune with us !! 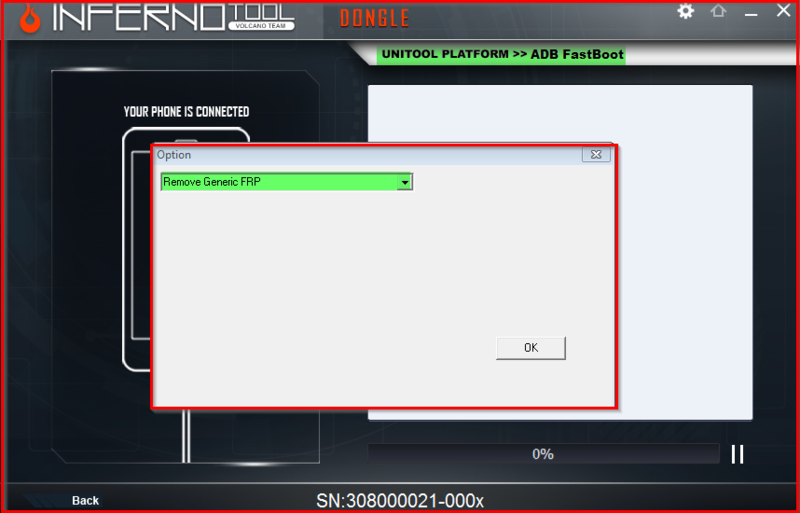 How to Service (Read Flash, Write Flash, Format etc) with Inferno Uni tool ? 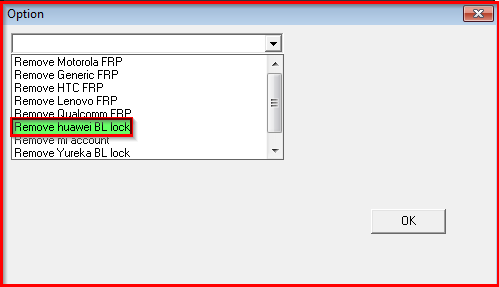 How to PUT PHONE INTO EDL/QUALCOMM 9008 MODE By Phone Keys ? 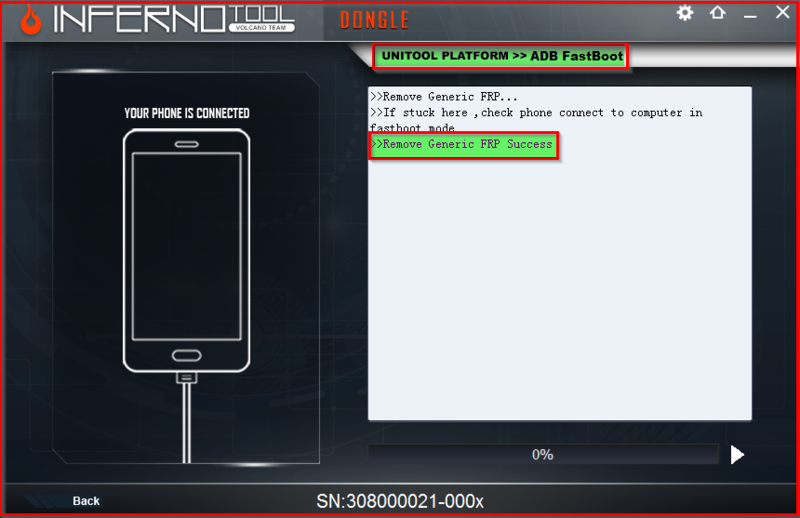 What to do if Phone not going into EDL/Qualcomm mode by Phone keys ? 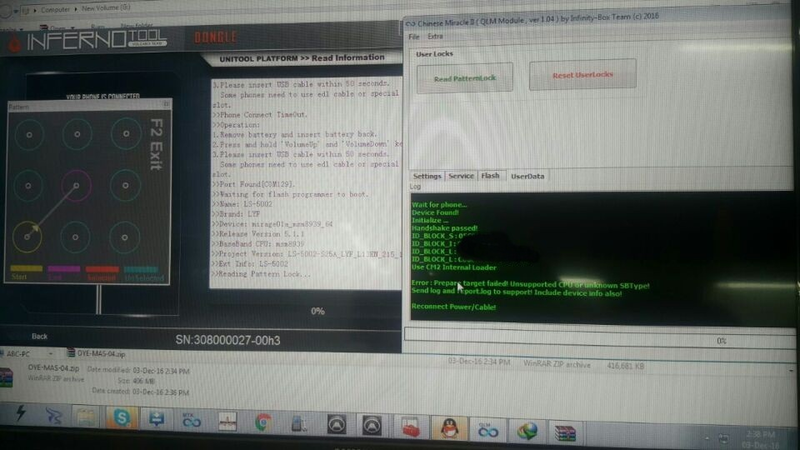 Select Operation you want to do such as "Read Info"
After understanding how to put phone into EDL/Qualcomm Mode & Setup Drivers, Run Inferno Unitool. 1.Remove battery and insert battery back. 2.Press and hold 'Volume Up' and 'Volume Down' keys. 3.Please insert USB cable within 50 seconds. >>Waiting for flash programmer to boot. How to Service (Read Flash, Write Flash, Format etc) with Inferno Unitool ? 2.Press and hold 'VolumeUp' and 'VolumeDown' keys. Need USB Debug ON !! Where are all those Great Features ? What is it & How it's work ? 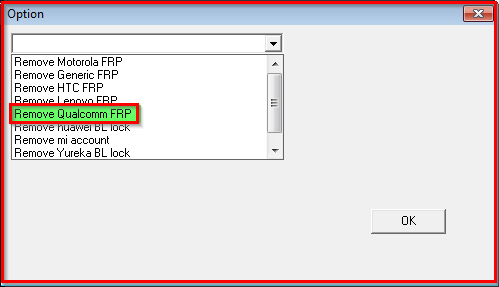 YU Yuphoria (YU5010A) One click Frp Reset Done!!!! We tested many phones which Infinity Qualcomm Failed to Read/Write etc... But Inferno Unitool Support Them very Nicely.